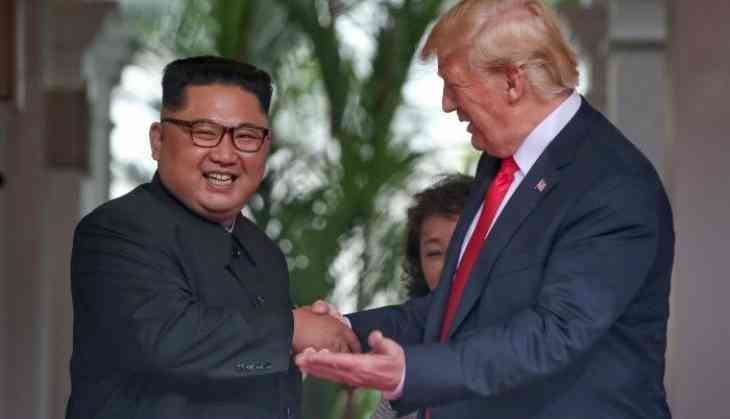 After a bitter decade long-hostile relationship, US President Donald Trump and North Korean leader Kim Jong-Un opened the historic summit in Singapore on Tuesday on a good note. This was the highly anticipated summit between the two leaders to end a nuclear standoff on the Korean peninsula. Korean leader said the summit was, "A good prelude to peace." 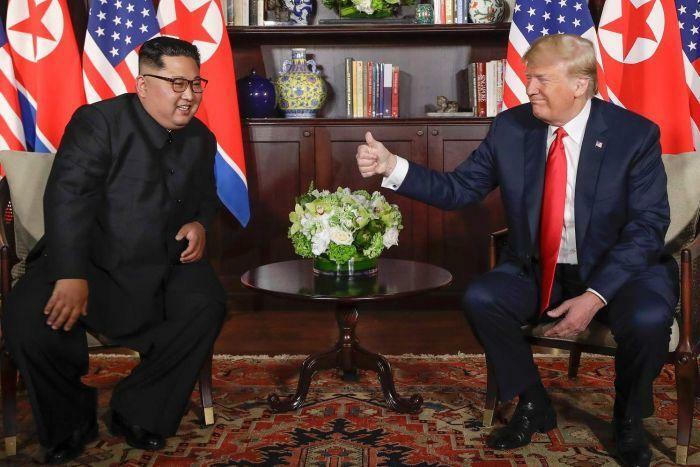 This is the first meeting between the two leaders, the duo handshake smiled and hold each other by the arm. This followed by Trump guiding Kim to the venue where they are having a meeting. In this high-security meeting, only Trump, Kim and their interpreters were present. Prior to the meeting, Trump said on Saturday that he would take only a few minutes to understand if he could reach a deal with the Korean leader. After nearly 40-minutes one-on-one meeting, Trump said, "very very good, excellent relationship". When both the leaders left the Capella hotel for the meeting, they looked very serious. Kim told Trump through a translator, "I think the entire world is watching this moment. 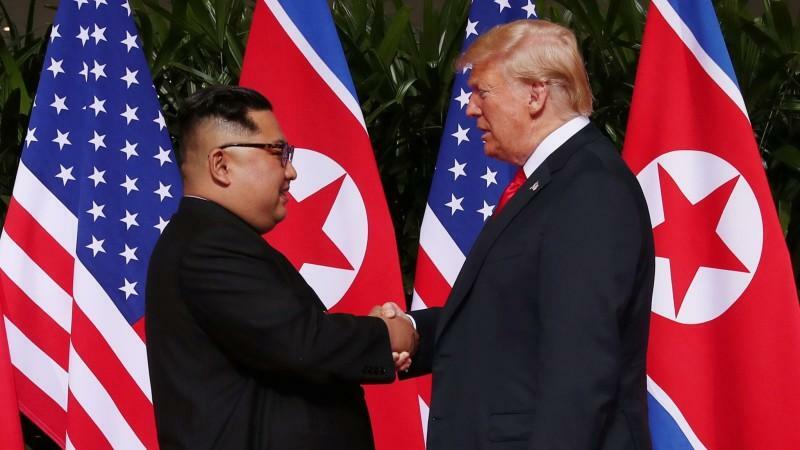 Many people in the world will think of this as a scene from a fantasy...science fiction movie," He even added that they overcame scepticism and speculations about this summit and believe that this is good for the peace. After the initial 40 minutes talk, Trump and Kim headed for expanded talks. While Trump was accompanied by Secretary of State Mike Pompeo, National Security Adviser John Bolton, and John Kelly, White House Chief of Staff, Kim's team included former military intelligence chief Kim Yong Chol, foreign minister Ri Yong Ho and Ri Su Yong, vice chairman of the ruling Workers' Party. While the two leaders were busy in a high-end-talk, Singapore navy vessels, air force Apache helicopters patrolled and fighter jets circled. The meeting followed lunch, the two leaders were served beef short ribs, sweet and sour pork and "Daegu Jormin"(Korean braised cod). For dessert, they were given dark chocolate tarts, pastries and vanilla ice cream.